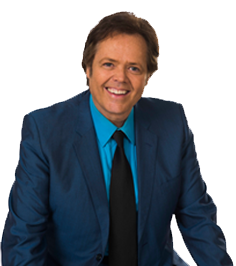 Join Osmond Brothers Jimmy, Jay & Merrill for five wonderful days and nights as we cruise the Western Caribbean. You’ll be able to get up close and personal and participate in a variety of special VIP activities they’ll be hosting especially for you that include a privately hosted welcome reception, Osmond karaoke, a private VIP concert, photo ops, Q&A session with family pictures and videos, dining with the guys, an optional shore excursion in Key West and more! We’ll be departing Ft. Lauderdale, Florida on the beautiful Celebrity Constellation bound for Cozumel, Mexico and Key West, Florida. You won’t want to miss this once-in-a-lifetime opportunity to vacation with one of the most popular groups of all time. For further information (stateroom descriptions, a video about the ship, in-depth itinerary and instructions on how to go about making reservations), visit Paradise Travel Groups.